One of my favorite memories growing up was sitting on my grandma’s lap and reading a book together. I loved snuggling up on her lap, while she read to me stories about talking bears, fat caterpillars, princesses, and pirates. It was a special time I will always cherish. For all you grandparents out there, I’m sure you understand the importance of simple moments like reading books with your grandchildren. To help those of you who are new to being a grandparent, we’ve compiled this list of 19 Best 1st Year Baby Books to read with your little darlings. Let the memory making commence! 1. 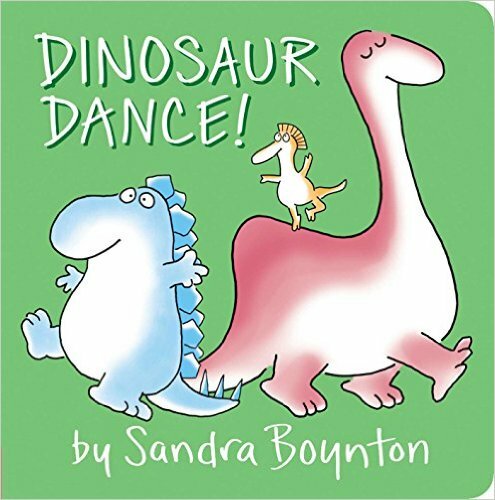 Dinosaur Dance– This is such a fun book, perfect for little wigglers! 2. 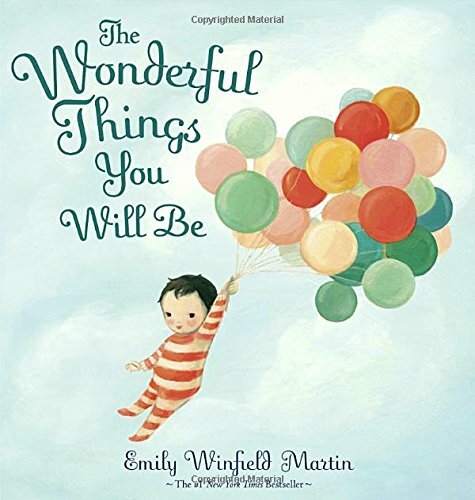 The Wonderful Things You Will Be– Let your little ones dream big with this beautiful book. 3. 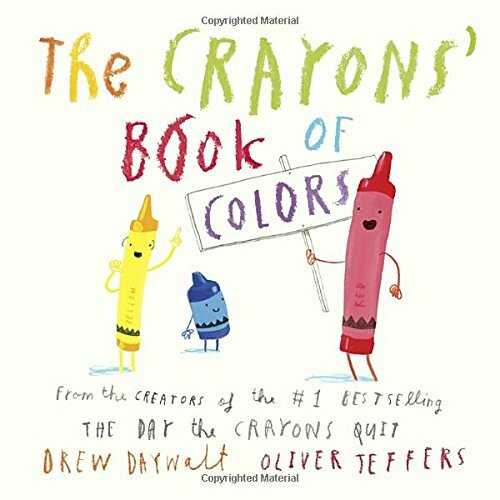 The Crayons’ Book of Colors– A fun way to introduce babies to color! 5. 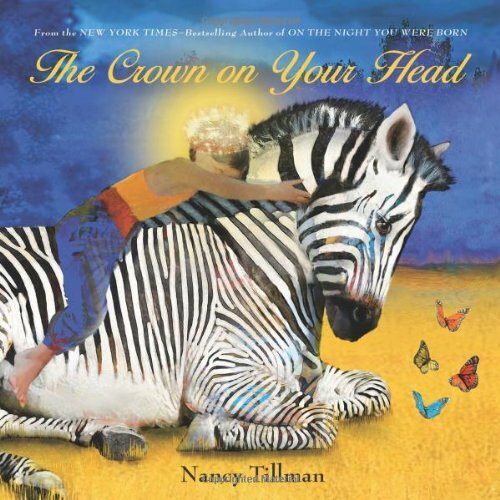 The Crown on Your Head– This beautiful book is a great reminder of how special and priceless every child is. 6. 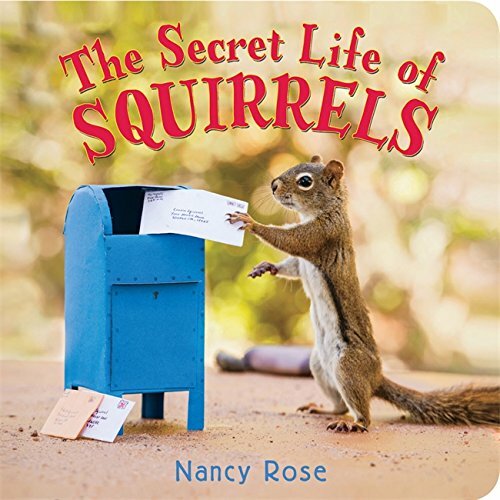 The Secret Life of Squirrels– Did you know that squirrels are really living a double life and that we only see just the surface of what they do during the day? 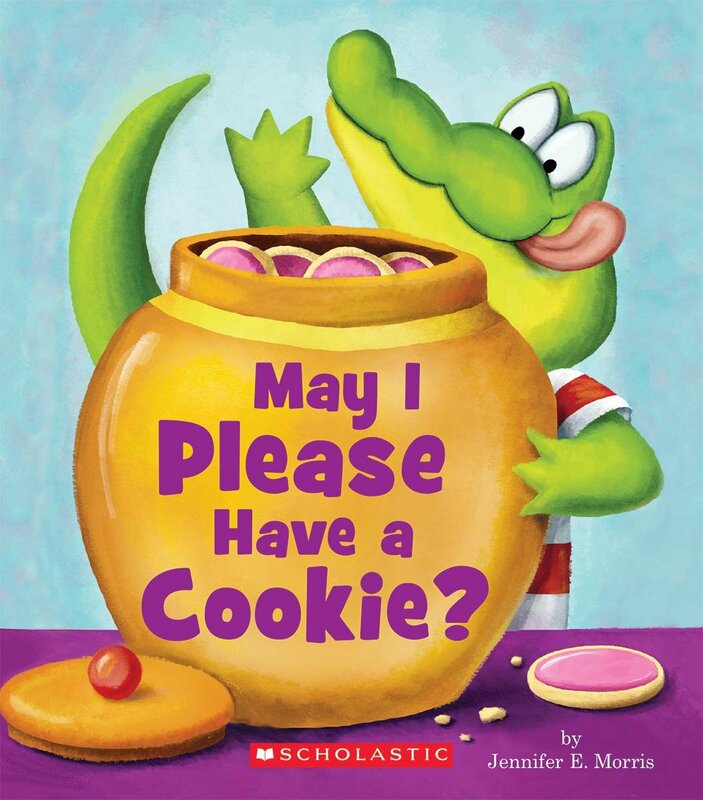 This tell-all book is sure to keep little readers on the edge of their seats! 7. 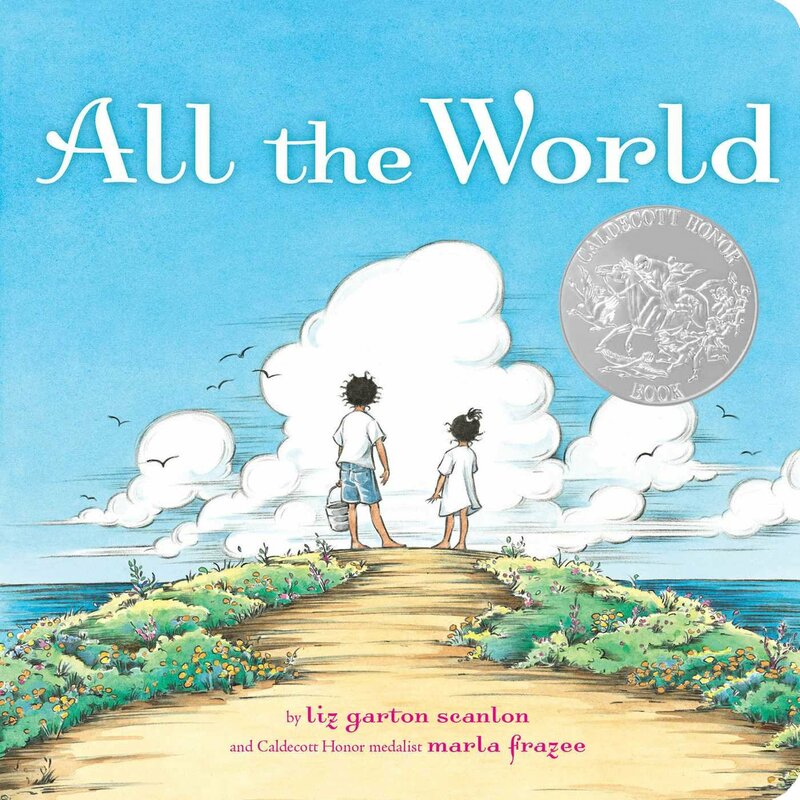 All the World– Stunning illustrations, easy to follow rhymes, and a beautiful message. What’s not to love? 8. 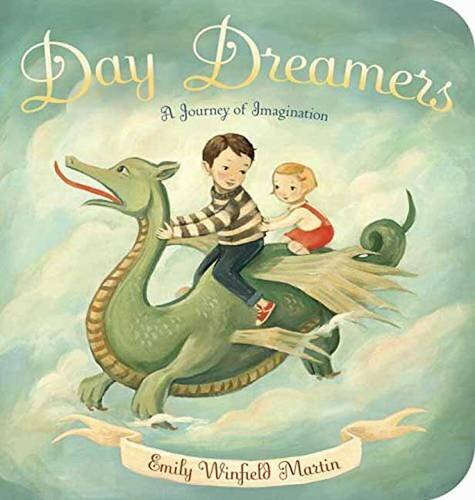 Day Dreamers: Journey of Imagination– Let your grandchildren’s imaginations soar with this enchanting book! 9. 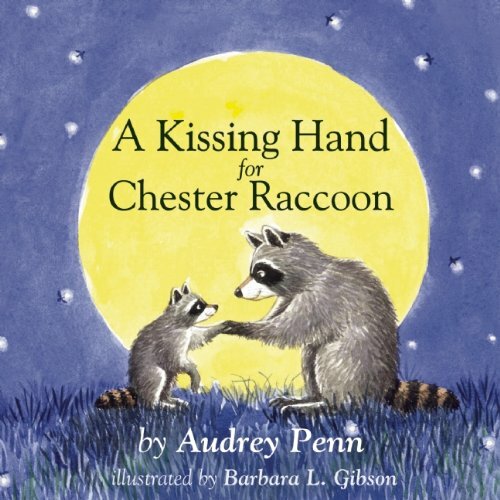 A Kissing Hand for Chester Racoon– A beautiful and comforting reminder to little ones everywhere that no matter where they go, they are always loved. 10. 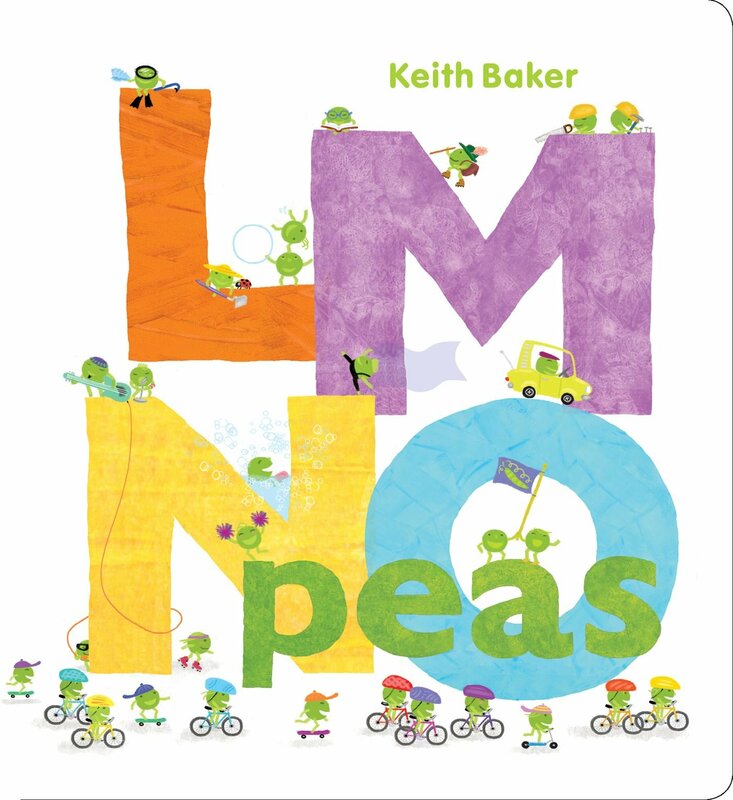 LMNO Peas– Learn the alphabet with these cute veggies! 11. 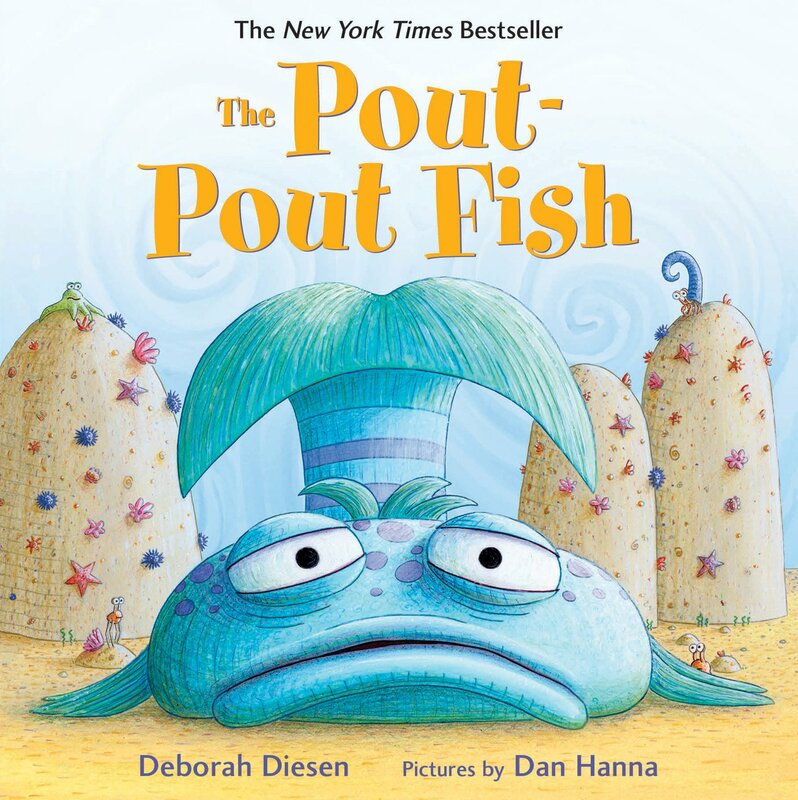 The Pout-Pout Fish– A fun lesson on choosing to be happy! Also, look at that cute, droopy eyed fish. You know this one will be good. 12. 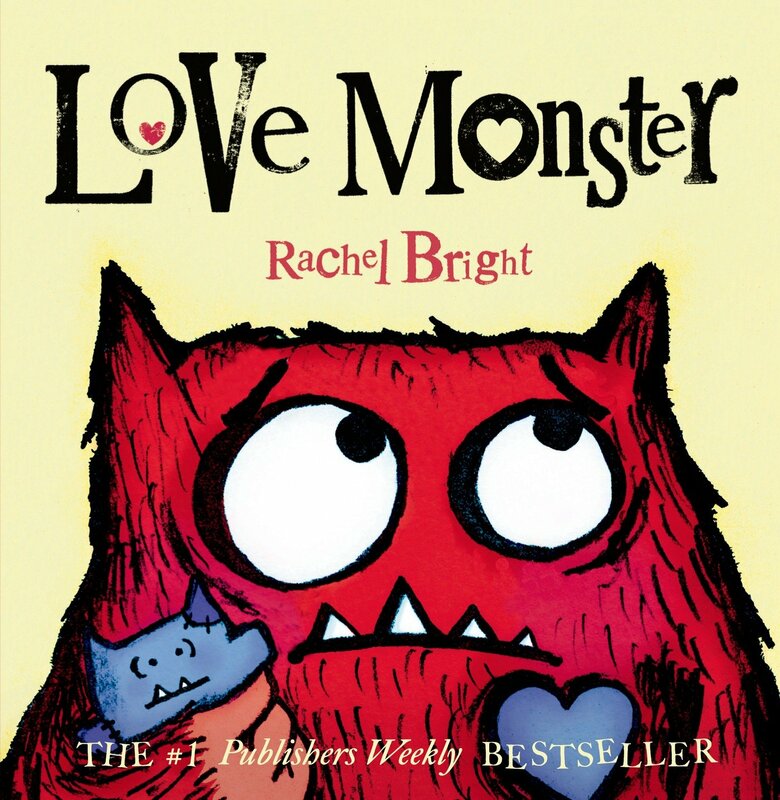 Love Monster– We love the message in this one: a little love goes a long way and can heal any lonely heart! 13. 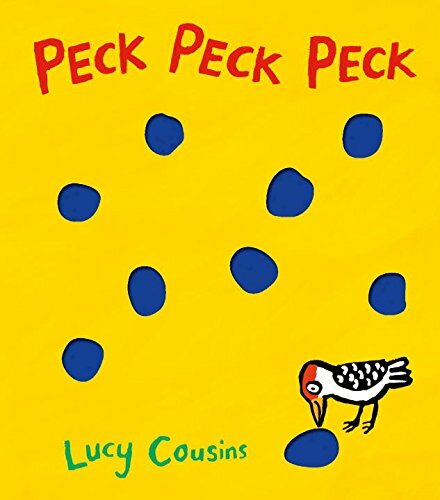 Peck Peck Peck– This one is more interactive, where children put their fingers through the holes. 14. 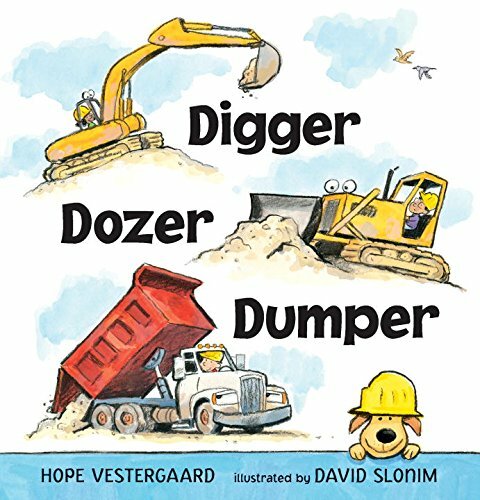 Digger, Dozer, Dumper– For the child obsessed with anything motorized (ahem- my child), they will love this one! 15. 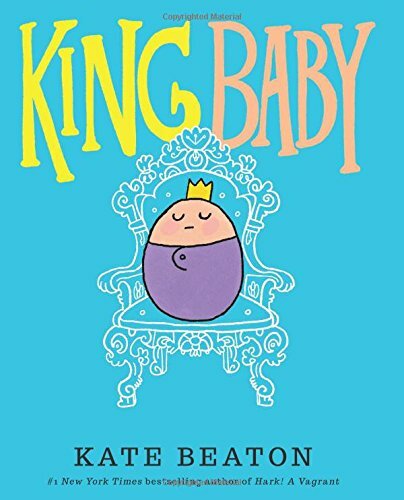 King Baby– For anyone who can relate to caring for a baby (you)! 16. 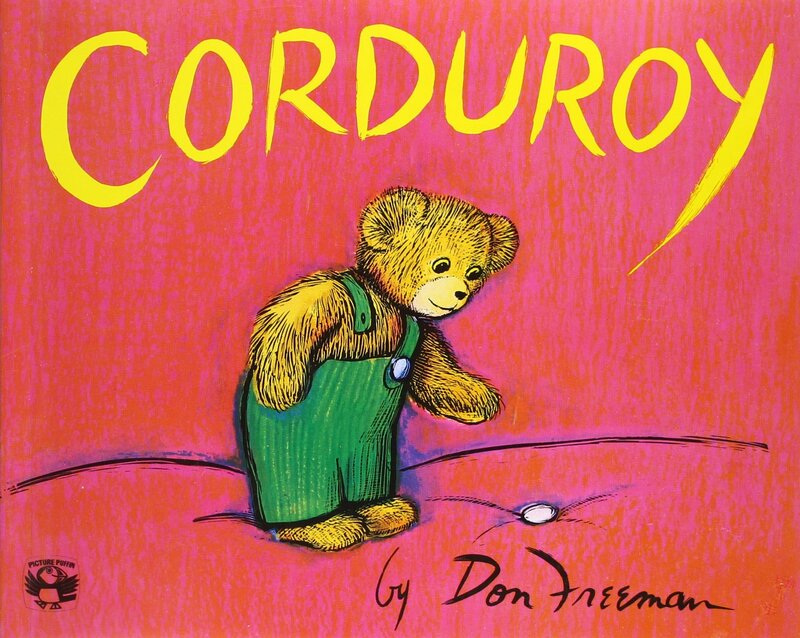 Corduroy– A true classic! 17. 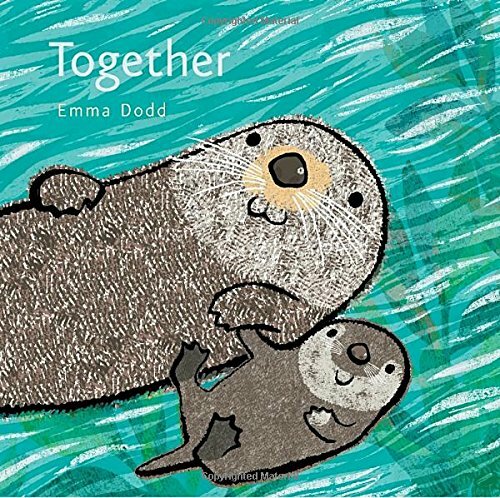 Together– A cute story about the bond little ones have with their parents (or in this case, grandparents). Sometimes, just being together is enough. 18. 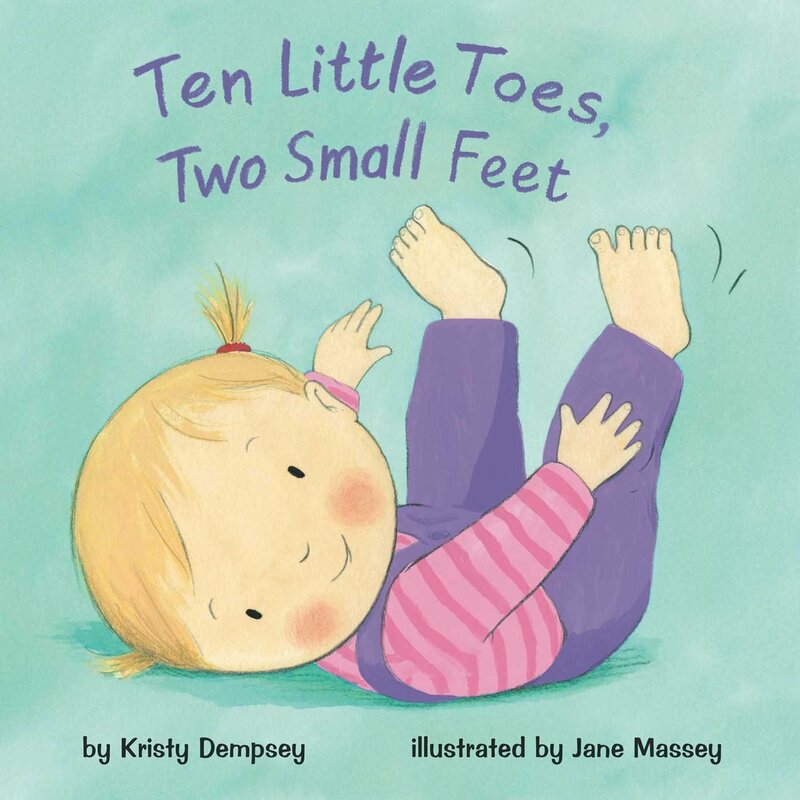 Ten Little Toes, Two Small Feet– Get your grandchild wiggling with this fun book! 19. 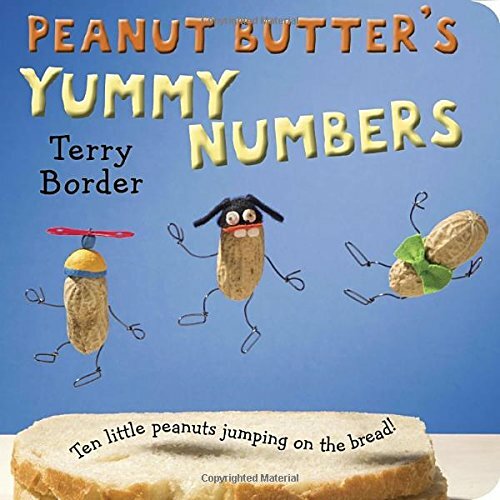 Peanut Butter’s Yummy Numbers– Look at these peanuts. This is going to be fun.